Explore our line of AC Filter film capacitors, some from metabolized polypropylene, others from metallized plastic film. Most are UL recognized components and some are employed in critical aerospace and marine 400Hz AC applications. 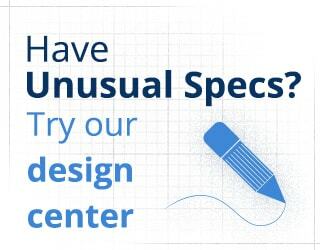 If you have unique AC filtering needs, reach out to our design center that has the flexibility to design any film capacitor with unusual specs. Find More Information About Our Complete Film Capacitors Offering Here!